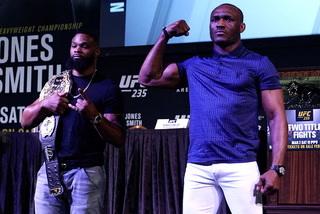 The Ultimate Fighting Championship might not be for sale in the sense those who bought and nurtured and grew it to incomparable heights are about to walk away, but the idea they are in talks to grow their global base is more than reasonable. Look to the middle, where the truth often exists. 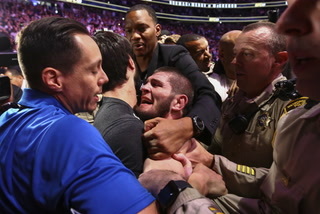 The Ultimate Fighting Championship might not be for sale in the sense those who bought and nurtured and grew it to incomparable heights are about to wash their hands and walk away for good from the world’s biggest and best mixed martial arts promotion, but the idea they are in talks to grow their global base is more than reasonable. That’s what the UFC has done since Frank and Lorenzo Fertitta purchased the promotion for $2 million in 2001. What it means: Somewhere between an ESPN.com report that those from the UFC are in advanced talks to sell the business and a notion the Las Vegas-based company is again trying to more successfully penetrate Asian markets is where the story makes the most sense. 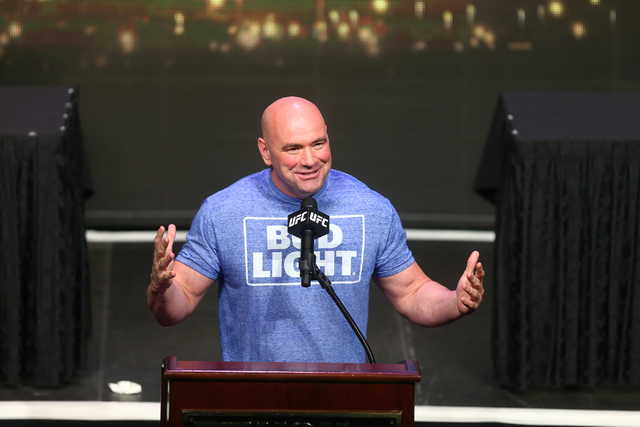 On Wednesday, UFC president Dana White went on the “Dan Patrick Show” to reiterate a stance he told the Review-Journal the previous evening. “We’re not up for sale,” White told the radio host. “We’re always working on deals and our expansion globally. I’ve been saying since this thing came out, ‘No, we’re not for sale.’ But let me tell you what — if somebody shows up with $4 billion, we can talk. 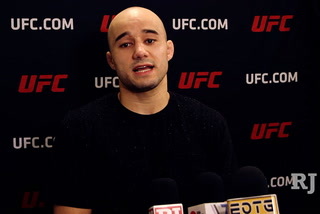 White is the face of the promotion who takes the lead publicly when something needs to be said, but no decision on a deal that could potentially include a price tag defined by the B word would occur without complete approval from the Fertittas, and nothing of such magnitude is going to include comments from the most important players until something is official. 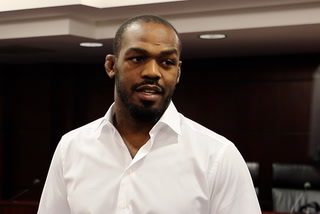 As expected, a spokesperson for Lorenzo Fertitta declined comment to the Review-Journal on Wednesday. For now, look to the Far East. 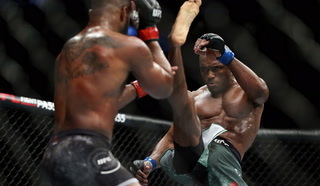 Opportunity for the UFC to expand into places like China and India and across Southeast Asia hasn’t always been met with the easiest of challenges. Doing business in Asia isn’t like doing business with the rest of the world. There are more red flags, more hurdles, more potential impediments when it comes to areas like sponsorship. 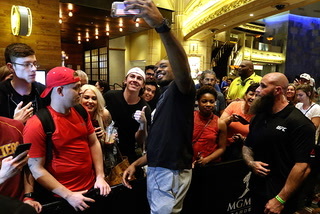 There are more countries filled with fan bases whose love affair strictly with wrestling often makes it difficult to sell the versatile discipline that is MMA. So when you read a report such as the one on ESPN.com, where those supposedly interested in purchasing the UFC include Chinese companies Dalian Wanda Group and China Media Capital, you can see dots being connected and serious conversations occurring. I can’t believe the Fertittas and White are ready to cash in what would be an Abu Dhabi-sized stack of chips and depart the company they so impressively built, but I can definitely see them selling ownership stakes to partners who could better facilitate and increase business across the Asian map. 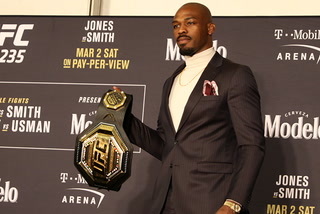 There is huge money to made in Asia, far beyond MMA-crazed Japan where the UFC already has a foothold and where economies are growing faster than more developed markets globally. What better way to break down barriers that have slowed the UFC’s progress in Asia than partnering with those who know the region best? More than anything, this seems the next logical step for a company always looking to improve its place on the world stage of professional sports and one that must continue competing in the States with numerous leagues and options for the entertainment dollar. 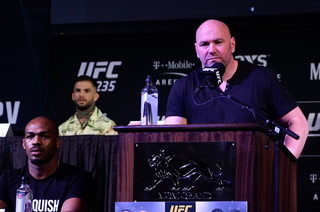 To that end, White also shot down the insinuation Wednesday that the Fertittas are looking to sell the UFC so as to gain the capital needed to purchase an NFL team. Say, the Las Vegas, er, Oakland Raiders. “That’s not true,” White told Patrick. 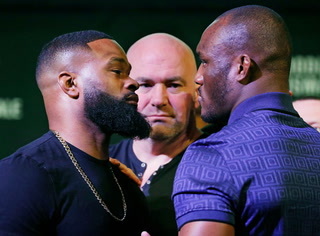 “It’s very well-known the Fertitta brothers are lunatics about football. They love football. They’re definitely football guys, but they’re not looking to buy a football team right now. 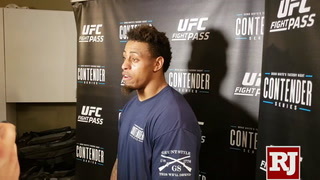 “Obviously, if I’m in the middle of a deal (involving the UFC) right now, there’s a lot of confidentiality involved in it. We’re working on expanding. We’re working on growing the company and moving into other territories like China and Japan, Korea. So, yeah, we’re always working on deals. 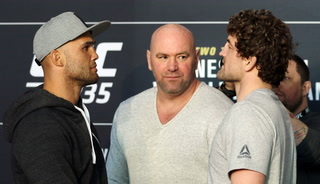 The truth, then, about this entire story seems to exist somewhere in the middle, which is to say while those who bought and nurtured and grew the UFC to incomparable heights probably aren’t ready to sell off the entire Octagon just yet, they won’t have any problem sharing more of it for the right price. That part makes total sense. Besides, the chairman of Dalian Wanda Group is a fellow named Wang Jianlin. He’s the richest man in China and worth nearly $35 billion. I’m guessing his check wouldn’t bounce.